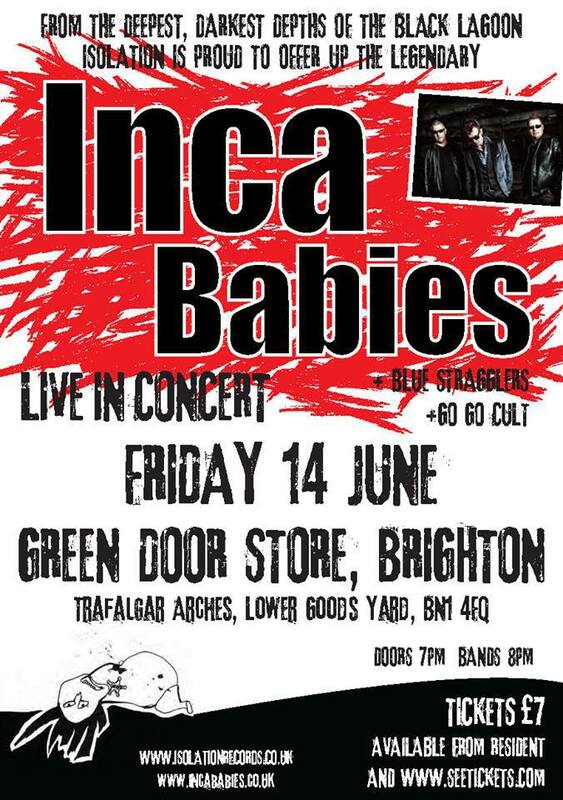 With Record Store Day soon upon us, one of the most vital releases lined up for the big day is the first recorded work from the Inca Babies since their excellent album Deep Dark Blue was released into the community back in November 2013. As any Stone Roses fan will know, some reunions are unexpected simply because bad blood between band members makes any public make-up beyond reasonable hope. For lesser known acts, you sometimes can’t imagine enough people remembering a group 20 or 30 years down the line to make it worthwhile. 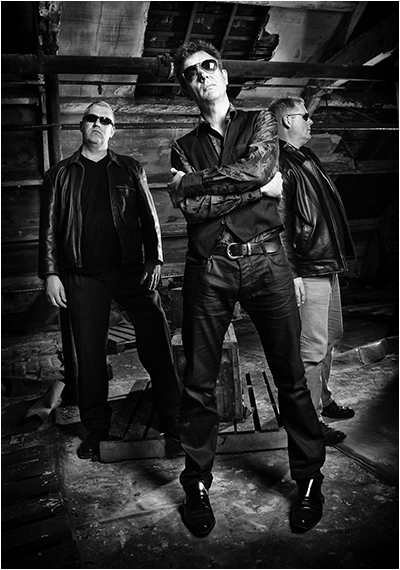 The scratchy garage of Hulme’s Inca Babies was a distinctive presence around Manchester and beyond in the 80s, but their name disappeared from the public’s collective memory once they’d split at the end of that decade, numerous indie-charting albums and singles falling out of print until a solitary best-of crept out in 2006. Inca Babies photos via Gobo Glasgow, via Facebook. 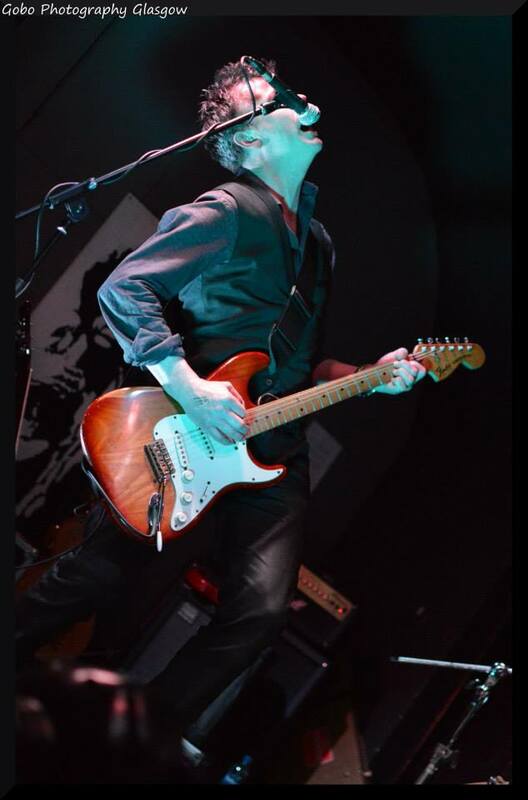 The Inca Babies have had an hugely successful career and as life always does, has thrown them ups and downs which they have worked through and kept the essence of the band strong, well and very much alive! 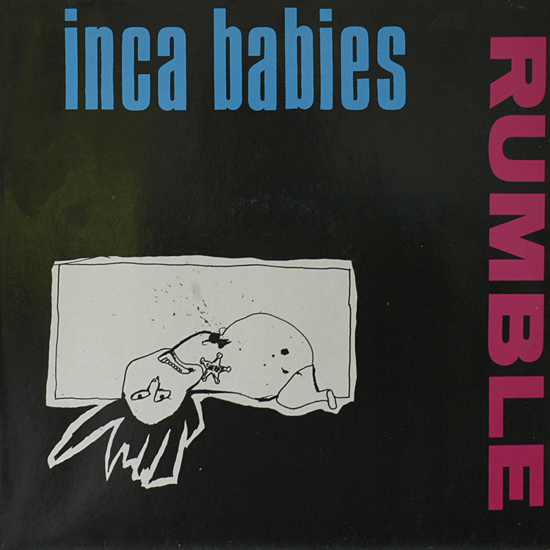 The Inca babies are widely loved and have focused their sound on an American perspective keeping it trashy and wildly punkie, On hearing them for the first time, I was impressed by their cross over sound and I could hear elements of Rock and roll, Psycho-billy, Rockabilly and Punk, infused into a melting pot of directionally steered cord structures that gives it that Inca babies touch. 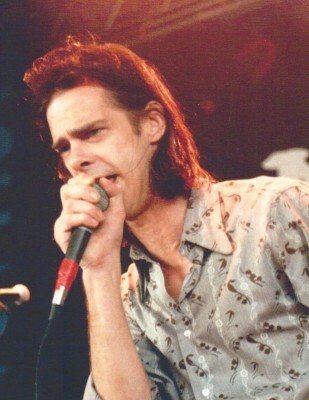 Here is a short clip of Nick Cave & The Cavemen (the brief name adopted between the Birthday Party & the Bad Seeds) at the Electric Ballroom, Camden, London (12 April 1984). 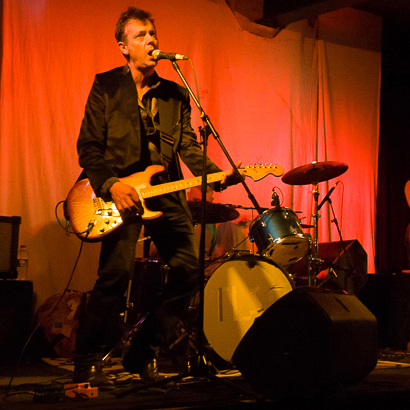 A fantastic Inca Babies discography has just been published on the Isolation Records website (the same website with the also excellent Inca Babies interview). 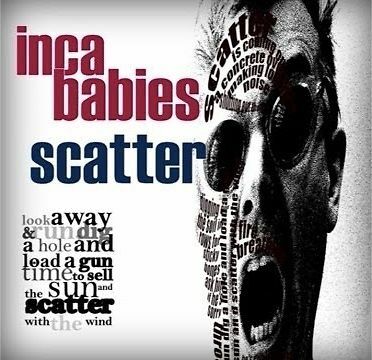 There are long write-ups on every Inca Babies release, plus comments from Harry Stafford (guitar and vocals).